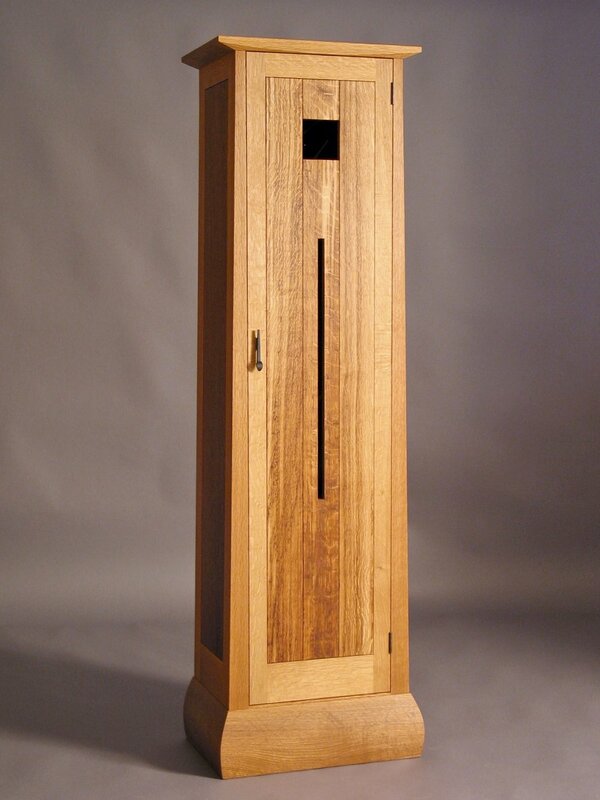 The Centennial cabinet was designed to celebrate the centennial of the Connecticut state forest system in 2003. A one hundred year old white at the end of its life span was cut from the first state forest, the milled and dried the wood was distributed to a group of invited Connecticut artists to show the value of one tree from the forest. The exhibition traveled through out the state for over a year and was features in many of the states museums.